In the late 1800s, River Street and the Old Cotton Exchange were the center of commerce. Iron bridges, cobblestone streets, and sidewalks tie together a unique multilevel collection of 19th-century buildings. Today, you'll find find a multitude of popular bars, restaurants, and shops along the riverfront. 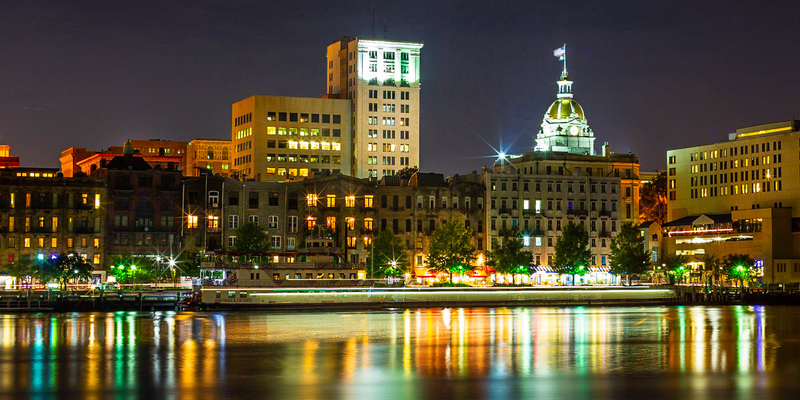 It's one of the must-see Savannah places to visit, best known for hosting one of largest St Patrick's Day celebrations in the US. 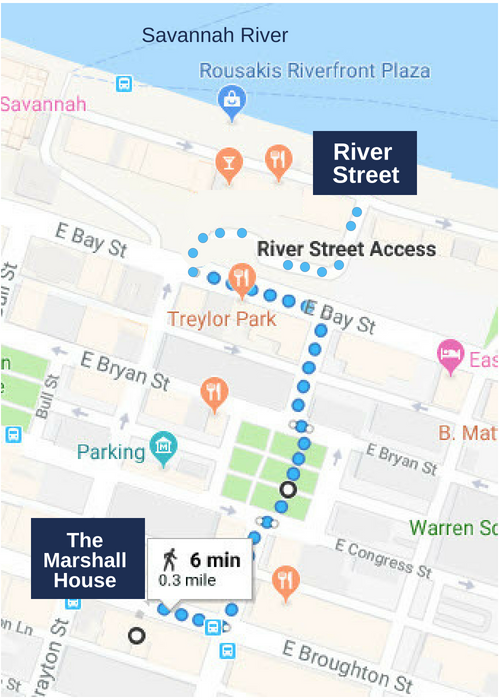 It couldn't be easier to get from The Marshall House to River Street. Just walk out the front door and make your way to Abercorn Street, just a few steps away. 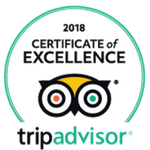 It's about a five-minute walk from there to the Savannah River, including a pass through Reynolds Square where you'll find beautiful azaleas, majestic oak trees, The Olde Pink House restaurant, and a statue of John Wesley. You'll continue on to cross Bay Street, then through Factors' Walk to River Street. There are more than 70 businesses, restaurants, bars and shops on River Street. You'll find art galleries, an outdoor market, and specialty shops at every turn. Take a stroll along the cobble-stoned street and you'll find Savannah's Waving Girl statue, the Olympic Cauldron monument, the World War II monument, and the African-American Monument. Then, there's Factor's Walk, old passageways of alleys, walkways and bridges where you'll find eclectic shops and boutiques. Just off of Bay Street to the right of city hall and next to the top level of River Street, you'll find Washington's Guns, two cannons that were presented to the Chatham Artillery by George Washington in 1791. On the east side of Emmet Park, there's the Savannah Harbor Rear Range Light, or the Beacon Range light, which dates back to 1858.